Aberdeen City Council will renew its efforts to clamp down on menacing gulls by removing nests throughout the heart of the city. Communities across Aberdeenshire have been urged to take joined-up action if they hope to make a stand against nuisance gulls. A public meeting will be held tonight to discuss ways to tackle a gang of gulls terrorising a quiet Aberdeen community. A masterplan to fight back against menacing gulls in Moray’s biggest town is being drawn up following a surge in complaints. 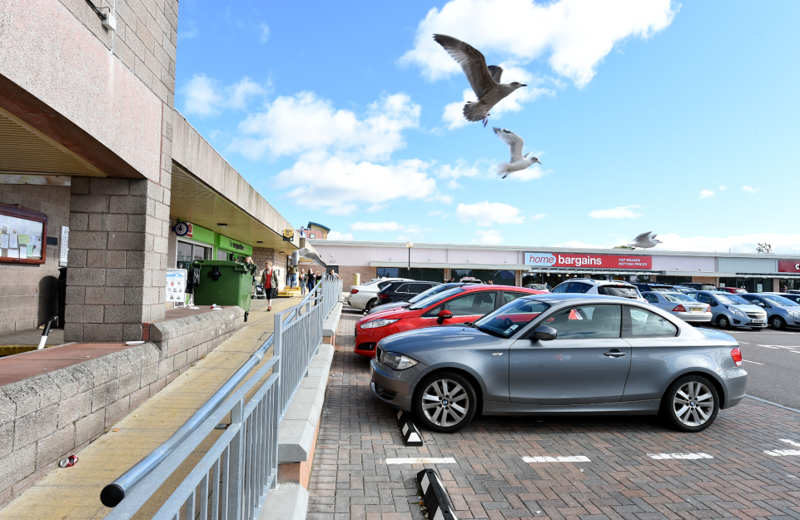 Councillors will be asked to approve funding to continue the crackdown on bothersome gulls in a north-east town centre. Historic monuments in Aberdeen should be “freshened up” to attract more tourists to the city centre, the council has been told. Hundreds of pounds has been spent dealing with "menacing" gulls at a north-east super jail. Dive-bombing gulls have kept an elderly couple trapped in their home all summer. Lasers will continue to be used as part of a Moray town’s battle to rid its historic heart of feathered menaces following a successful trial. A Peterhead businesswoman has claimed a crackdown on pesky gulls in the town centre has just moved the problem elsewhere. 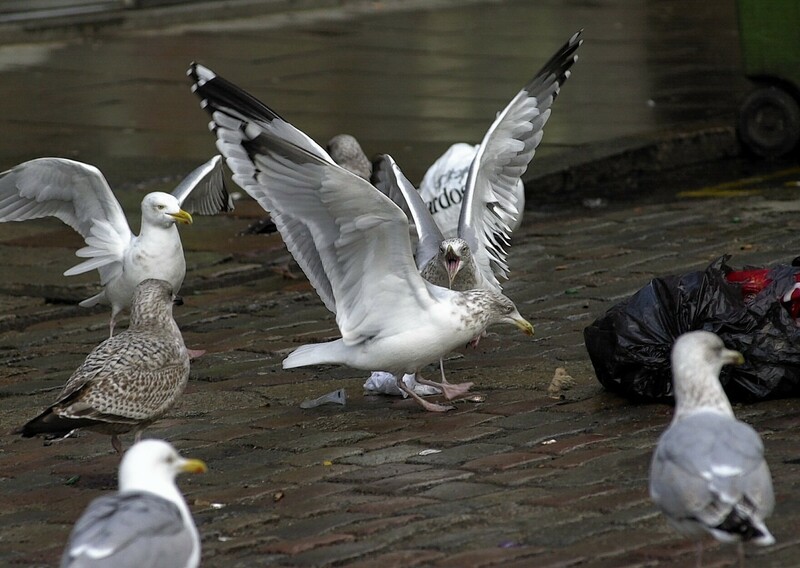 Work to crackdown on pesky gulls in a north-east town centre has begun. Lasers have been deployed as the latest weapon to shift birds out from a Moray town centre. Bright bunting along Aberdeen’s main thoroughfare has helped mark several recent special occasions by bringing colour to the city centre. 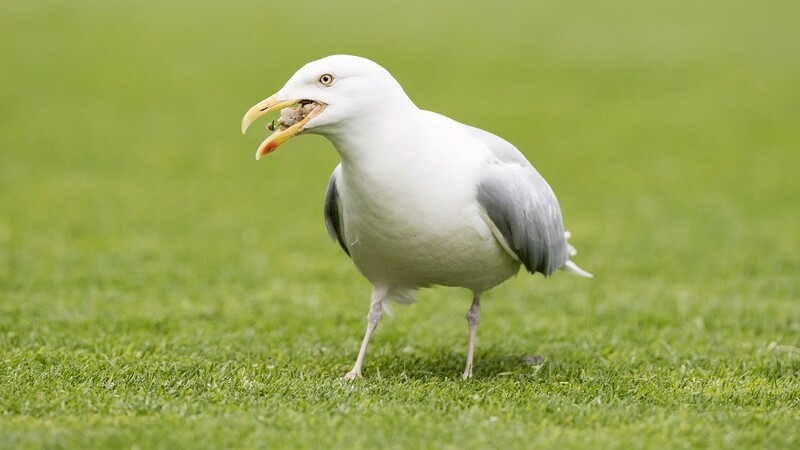 Feasting on junk food stolen from unsuspecting Aberdonians may be making gulls increasingly aggressive, according to an academic researching the “misunderstood” birds. Gulls have struck the first blow ahead of a turf war for territory in the north-east. A bird charity has warned health and safety rules could come into play before lasers can be used to tackle Elgin’s gull problem. Lasers could be the latest weapon to be deployed in Moray in the war against menacing gulls. Nearly 400 gull eggs were removed from Peterhead last year in a crackdown on the menace posed by the nuisance seabirds. A Huntly resident has said she is being terrorised by the town's large gull population and criticised groups opposing pest control measures to combat the infestation. A project to combat a gull infestation in Huntly has sparked a war of words. The growing menace of gulls in a coastal town has prompted renewed council action to prevent a population boom. With the springtime nesting season rapidly approaching, Shetland Islands Council is asking local people to get in touch as soon as possible if they think they have a problem with gulls nesting on their property as the birds can become aggressive once their chicks have hatched. A concerted mission to tackle the menace of swooping gulls in Inverness has meant hundreds fewer birds bombing the streets below - but locals say the problem persists. 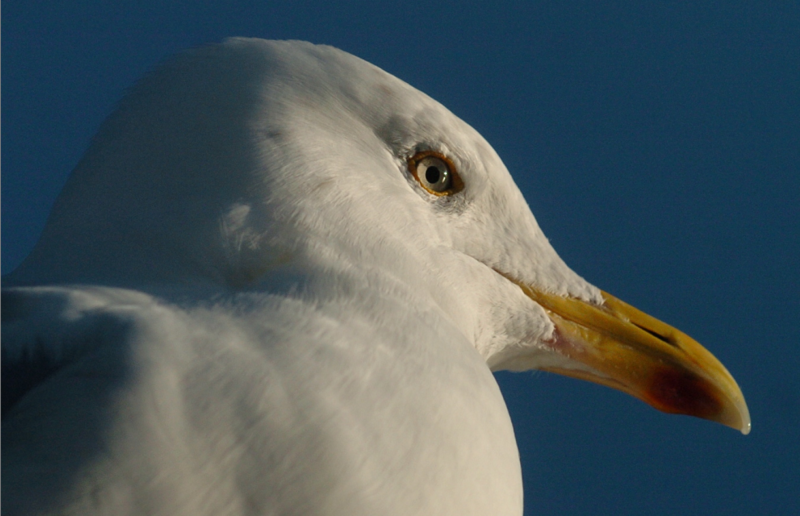 A councillor has volunteered to climb on to the roof of a Moray school to lead the fight against menacing gulls. After making history as the first two of their species to be born in Britain, a pair of little gulls have now taken to the skies. Efforts to combat nuisance gulls in the north-east's biggest town have been stepped up as the council begins to clear birds nests. Council vs gulls: Who will win? It is that time of year again, and Shetland Islands Council is calling on its residents to help it stop gulls nesting on rooftops - at a price. North-east residents have been urged to claim back the streets of their coastal towns from nuisance gulls. The extent of a long running cull of gulls in Inverness has probably peaked, according to a business leader involved in removing their eggs. Could drones be used to scare nuisance gulls from Aberdeen? An Aberdeen councillor has urged the local authority to use drones to scare problem gulls from the city.